Scott Derrickson has quickly become one of the staple directors at Marvel Studios. 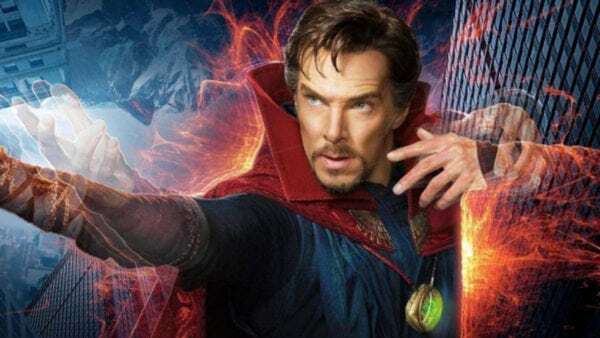 After helming the first Doctor Strange movie, the director of the mystic arts has also helped to shape the character’s portrayal in Thor: Ragnarok and Avengers: Infinity War, so it comes as no surprise that Marvel would want him to return for the sequel to the magical superhero blockbuster. 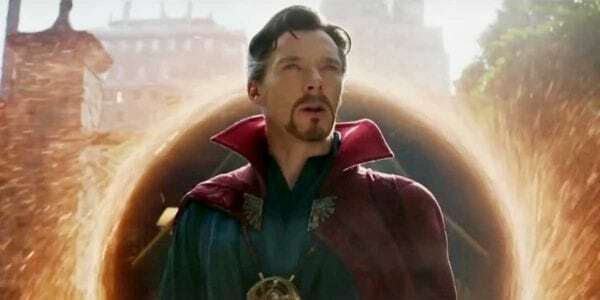 With the character of Stephen Strange himself, played by Benedict Cumberbatch, seemingly deceased alongside half of the entire Marvel Cinematic Universe, Doctor Strange’s fate and future should be up in the air at this point. 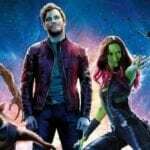 However, it was always likely the character would return, with a sequel to the 2016 solo movie being a very logical next step. “Not my will, but thine be done…” See you in September.